A warm welcome to Duden Hotel. 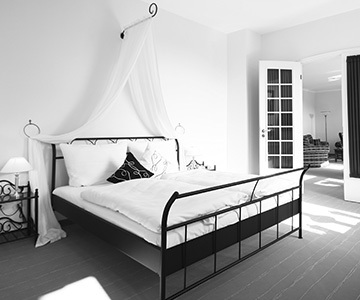 We welcome you cordially to the historical property Bossigt in Wesel. This is the birthplace of Konrad Duden, the author of the famous orthographic dictionary of the German language. This place has been turned into an elegant 4-star hotel, connecting old world charm with modern comfort. You will experience harmony, grace and a breathtaking attention to detail. 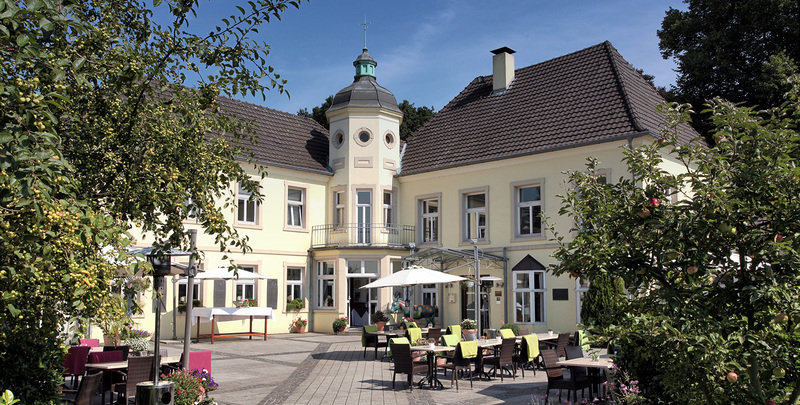 The natural surroundings and the cultural heritage of our Haus Duden Hotel Wesel will make your stay a memorable one. You should not miss the spectacular landscape in the Lower Rhine region next to the Ruhr District. Countless outdoor leisure activities like walking and biking in this gorgeous river paradise certainly will refreshen body and mind. 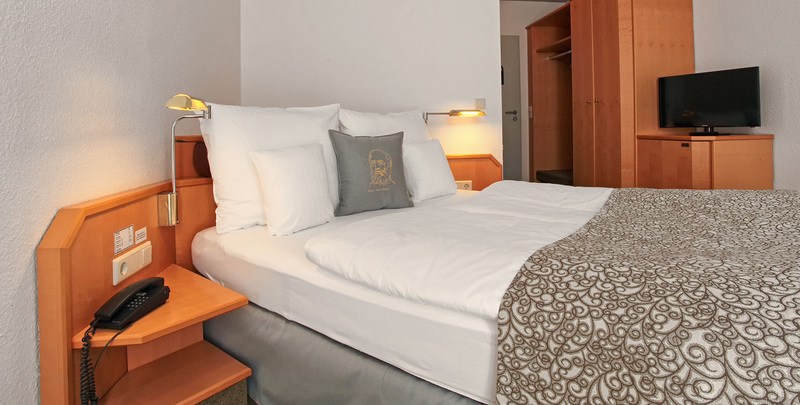 The Duden Hotel comprises 65 fully furnished guest rooms and suites. The luxurious rooms have got warm colours with character, the antique pieces perfectly fit the tradition of this time-honored building. 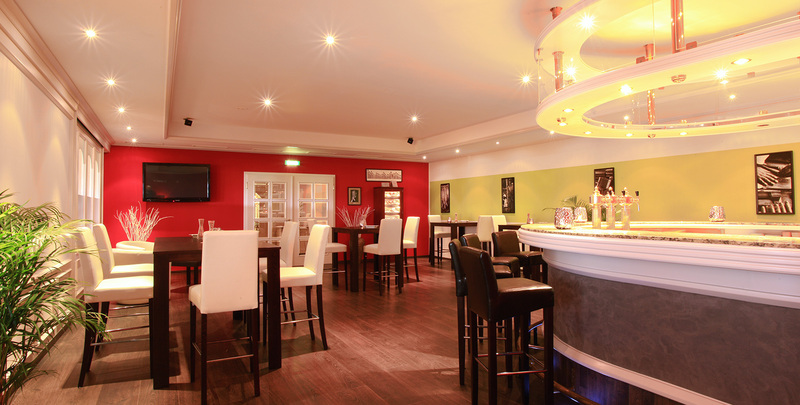 Choose among three different restaurants: the snug Duden Inn with an adjacent skittle-alley, the elegant Park Restaurant and the stylish Winter Garden. 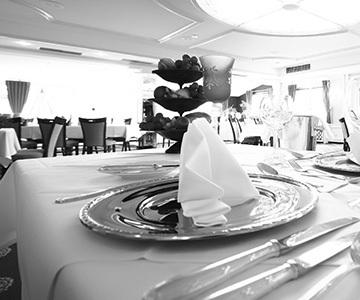 Our cuisine tickles your palate with national and international dishes. Sitting in the grand garden terrace might bring back lost strength and raise your spirits, especially in fine weather. Stage successful conferences in a calm and relaxed atmosphere. 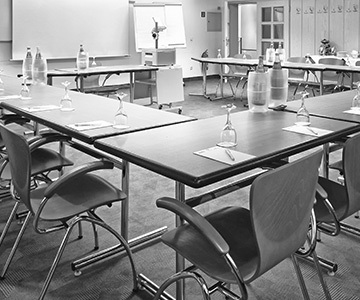 Our meeting rooms are well equipped with modern technology to meet your business needs. 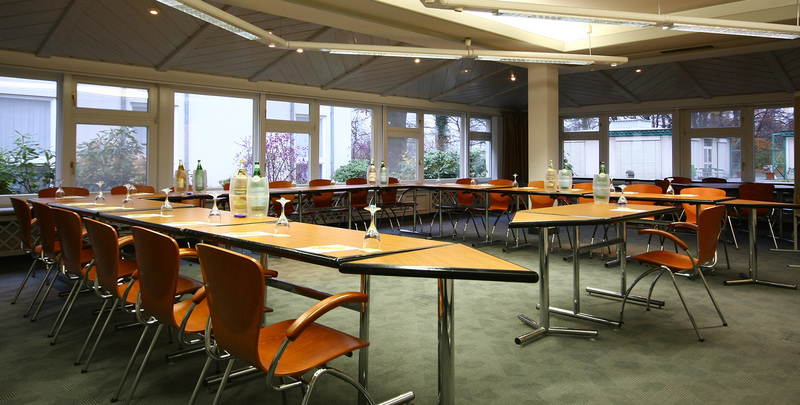 We can accommodate up to 80 participants. Relax in our well-kept hotel park where we have placed deck chairs for you. In our spa we offer you fitness facilities, a sauna and a relaxation room. Our guests can feel the weight taken from their shoulders when we practise different forms of health massage and applications.